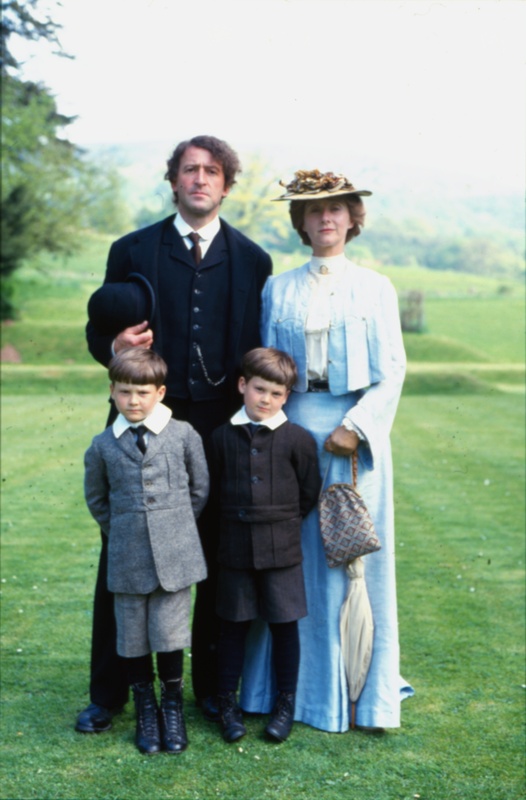 Film charting the travails of the Jones family Amos (Bob Peck, Jurassic Park), Mary (Gemma Jones, Bridget Jones Diary), and their three children the heart of the story is the intense relationship between their sons, identical twins Benjamin and Lewis (played by real-life brothers Mike and Robert Gwilym). Sharing a unique bond, the brothers journey through eight decades of life, death and hardship together, all the while tied to the land on which they were raised. 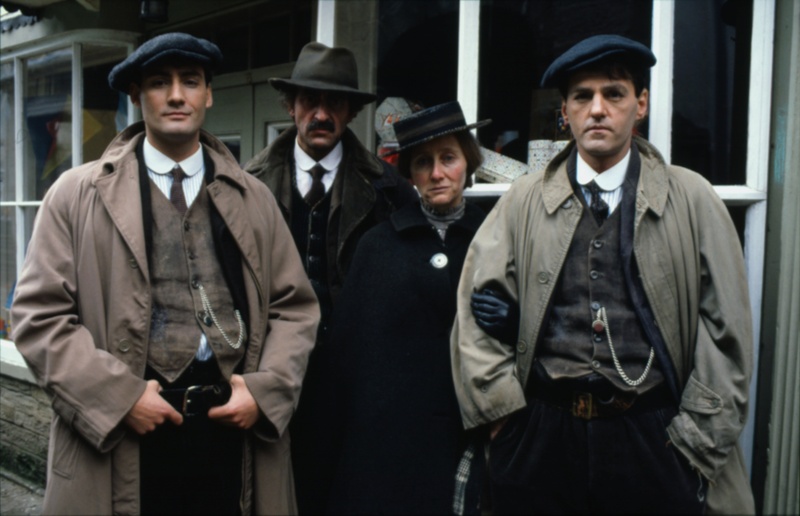 The epic sweep of the film takes in two world wars, exploring themes of nationalism, class, community, faith and pacifism. 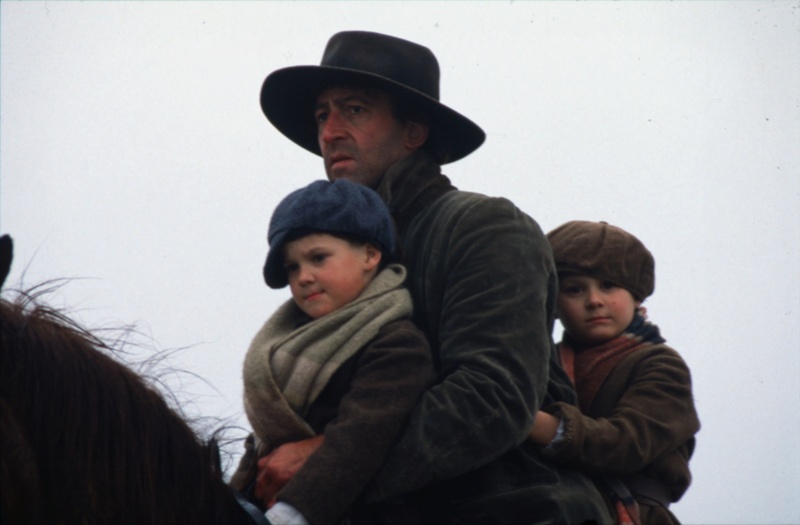 Though unrelenting in its portrayal of the raw experiences of rural life, On the Black Hill celebrates the people of the Black Mountains and its landscape, made transcendent by the magnificent cinematography of Thaddeus O'Sullivan. 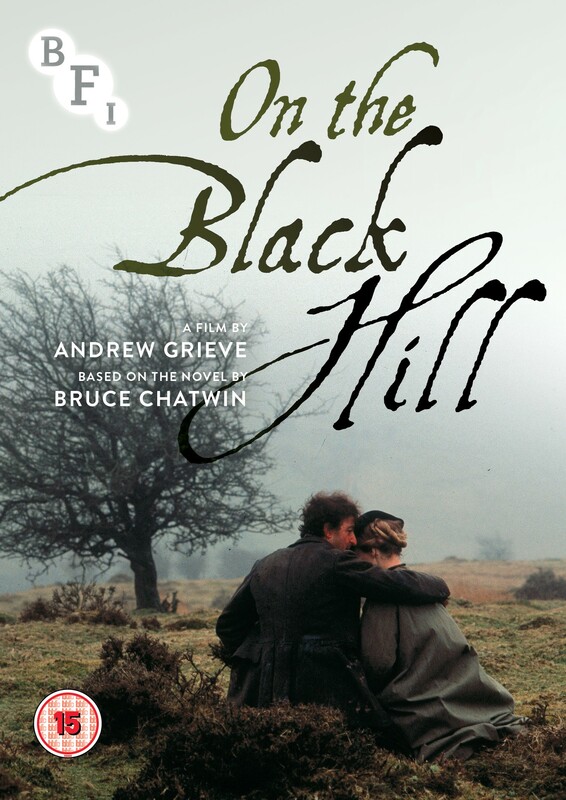 Set in the stunningly dramatic Welsh Borders, Andrew Grieve's (Hornblower, Letter from the East) evocative adaption of Bruce Chatwin's novel is presented with a fascinating selection of new and archival extras.